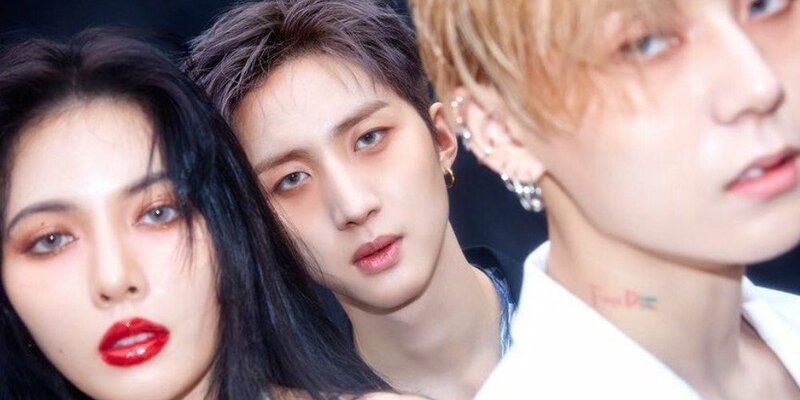 Triple H have unveiled the full track list for 'REtro Futurism'! 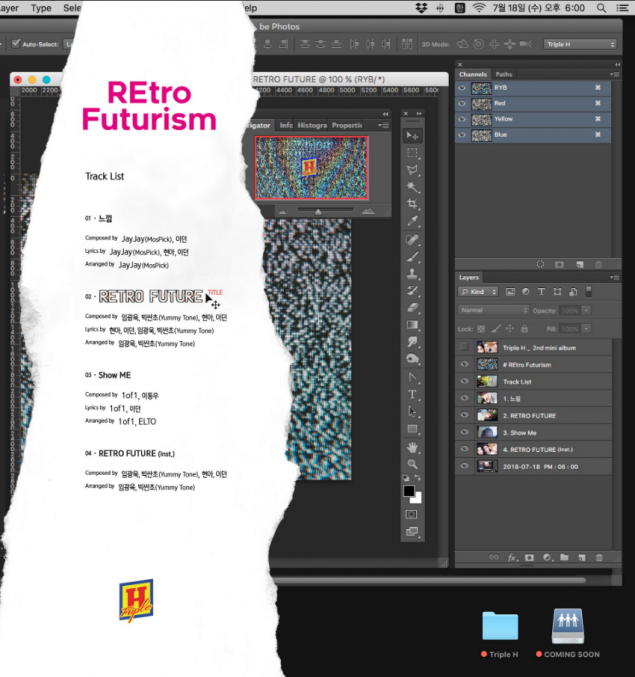 The trio with members HyunA, E'Dawn, and Hui are coming back with a new mini album, packed with a total of 4 tracks - "Feeling", "Retro Future" (title), "Show Me", and "Retro Future" (inst). 'REtro Futurism' is scheduled to be out on July 18. Get hyped for Triple H!